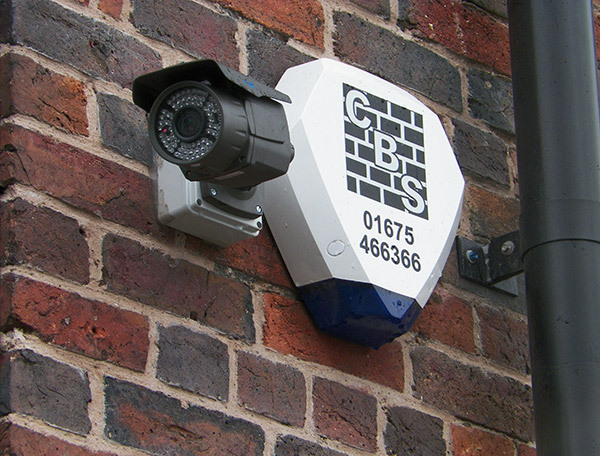 Since its inception in 1995, CBS Security & Remote Monitoring Limited [CBS] has become a respected provider of Security Services to a wide range of corporate Clients, building an unparalleled reputation for delivering a range of services to the highest professional standards. By providing quality systems, at the right value-engineered level, we have succeeded in establishing an ever expanding Client base. The operations of CBS are centred on the fields of electro-technical and physical security systems installations together with the provision of security personnel for concierge, manned guarding and related activities. Implicit within our operations is the inter-relationship between the manned guarding sector and the operation and use of increasingly sophisticated forms of electronic security. CBS operates a Quality Management System, under BS EN ISO9001:2008, accredited by the SSAIB [Security Systems Alarms Inspection Board] and is registered under the provisions of the Data Protection Act: 1998. CBS is also accredited by the SSAIB in respect of their activities in the sectors covering Intruder Alarms, CCTV and Access Control together with Static Guarding and Mobile Patrols. CBS is also registered with Constructionline and SafeContractor.